Hello, Writing is my hobby and I am at expert level in writings. I am working as a teacher in computers and have done MCA. 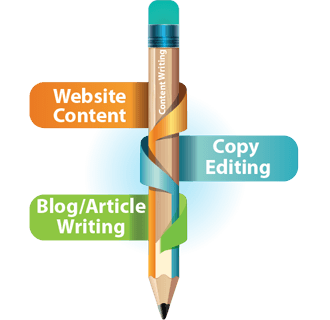 I am a talented and versatile writer and good in Article Writing, Content Writing, Copy Writing, Proposal Development, Presentations, Press Releases, Articles, Essays, Research, Sales Promotions, Resumes, academic writings and resume writings. Also, I am proficient in writing web content as masters in web development.